The long years that Giorgio Armani has in the fashion industry earns him enough experience to product sophisticated and top of the line product whether in menswear, women’s wear, and now in eyewear. The Italian fashion that Giorgio Armani eyeglasses have with its stunning metals and outstanding designs make it well-known in the optical eyewear industry. 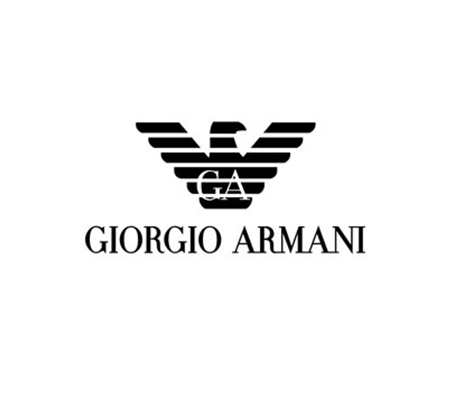 Wearers of Giorgio Armani would not only be wearing but also carrying a big name on them.